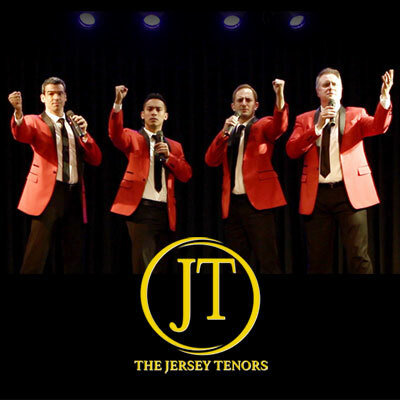 From Frank Sinatra to Frankie Valli to Figaro – the four Jersey Tenors do it and you’ll love it! All are classically trained and have Broadway credits, but they are also “Jersey Proud” and do not forget where they came from, as they highlight both opera favorites and some of Jersey’s finest, including Bon Jovi, Bruce Springsteen, even Whitney Houston. These charming guys raise the roof!